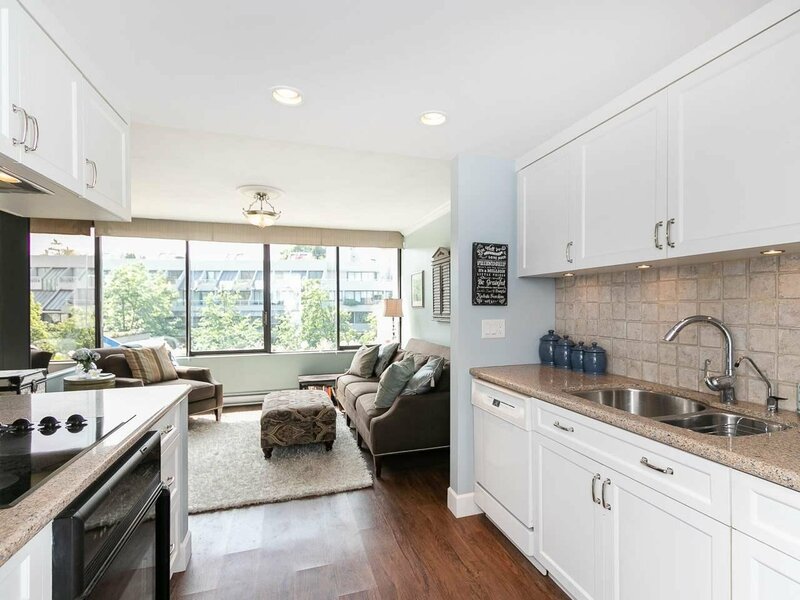 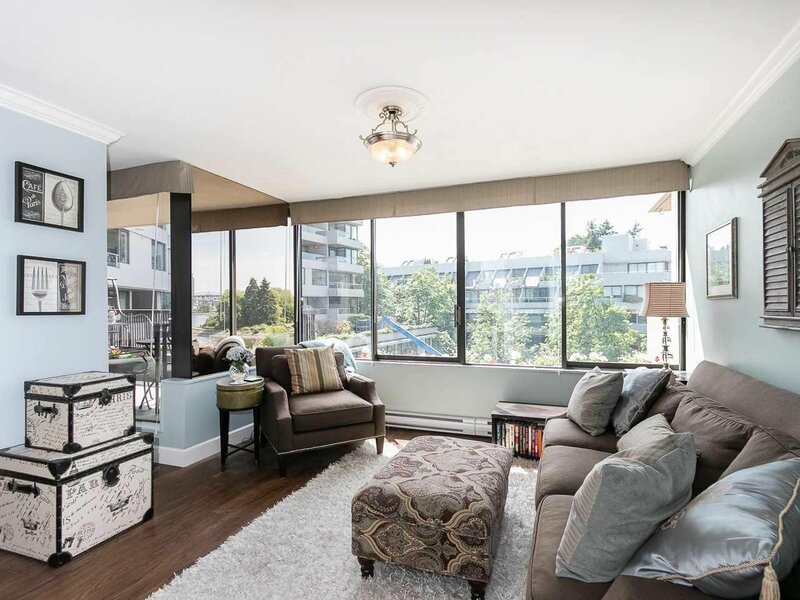 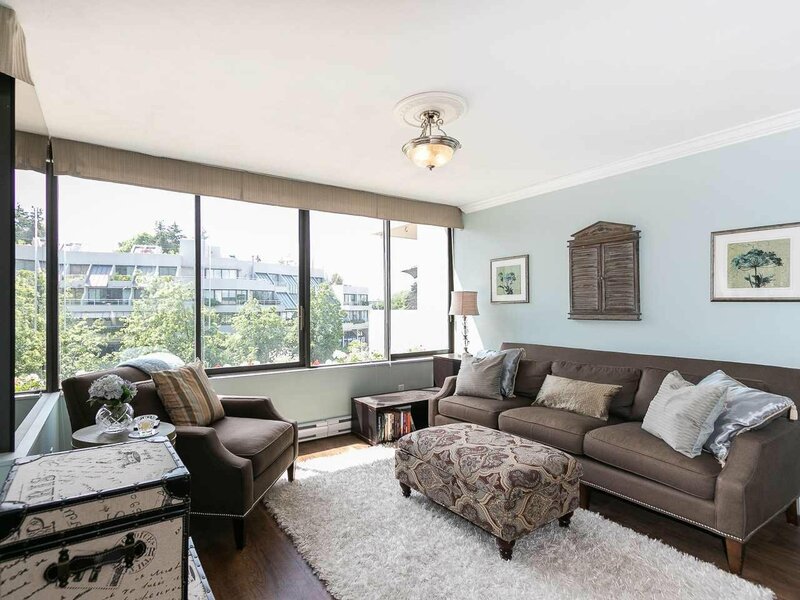 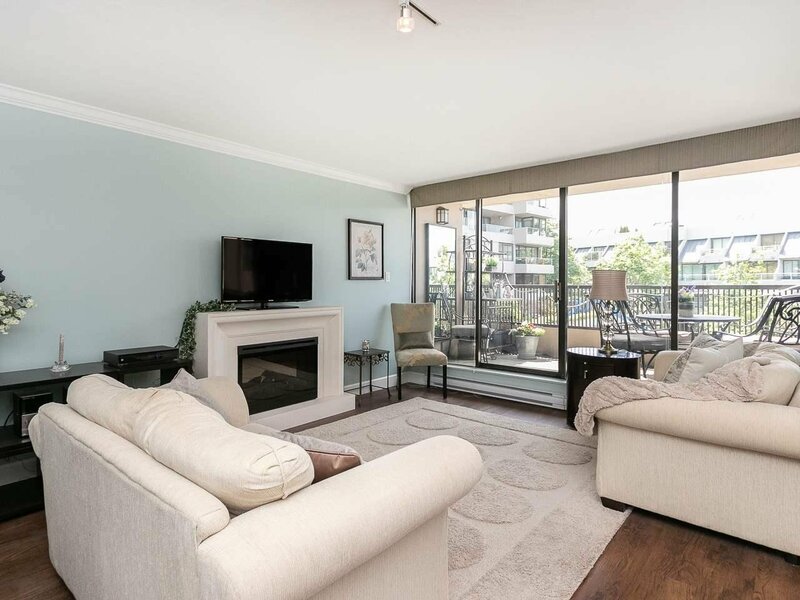 446 658 Leg In Boot Square, Vancouver - 2 beds, 2 baths - For Sale | Matt Pozer - Oakwyn Realty Ltd. 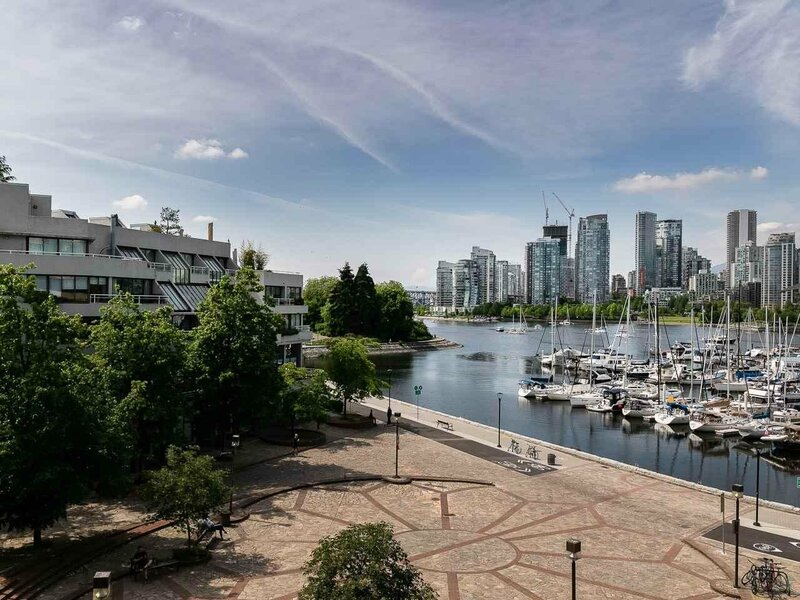 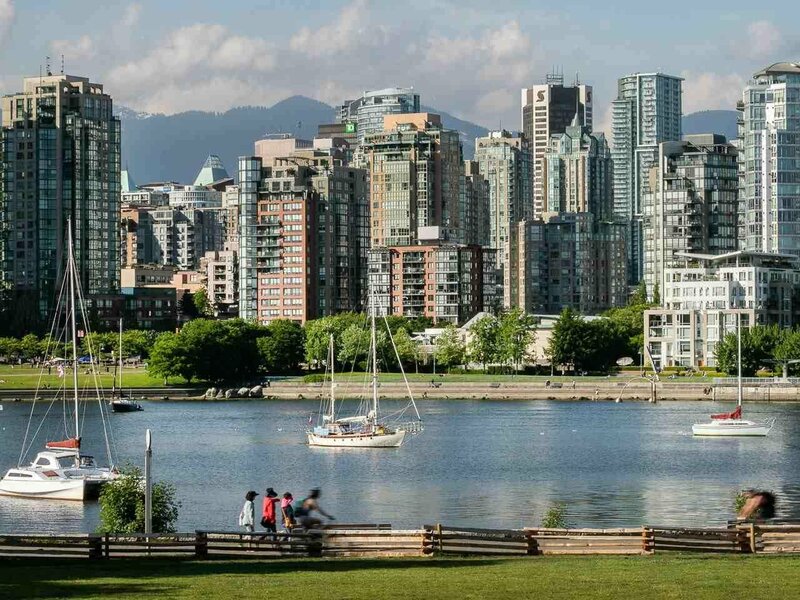 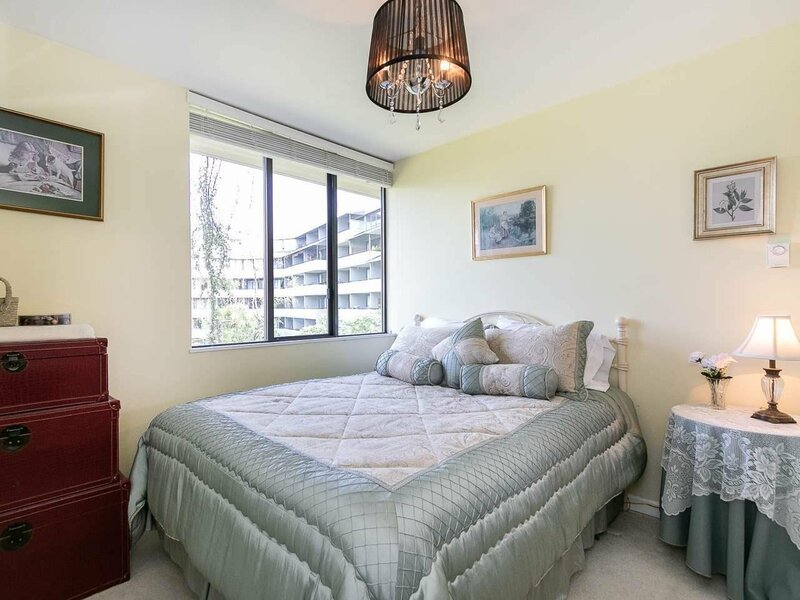 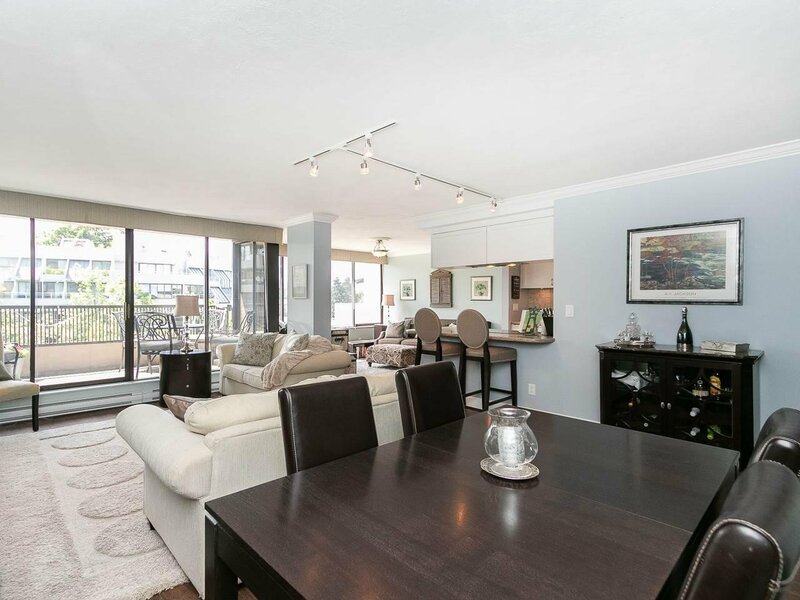 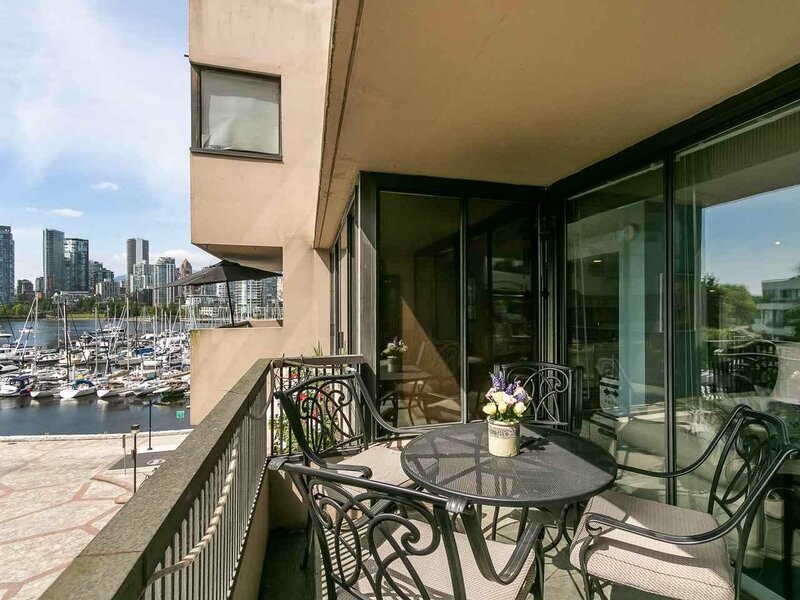 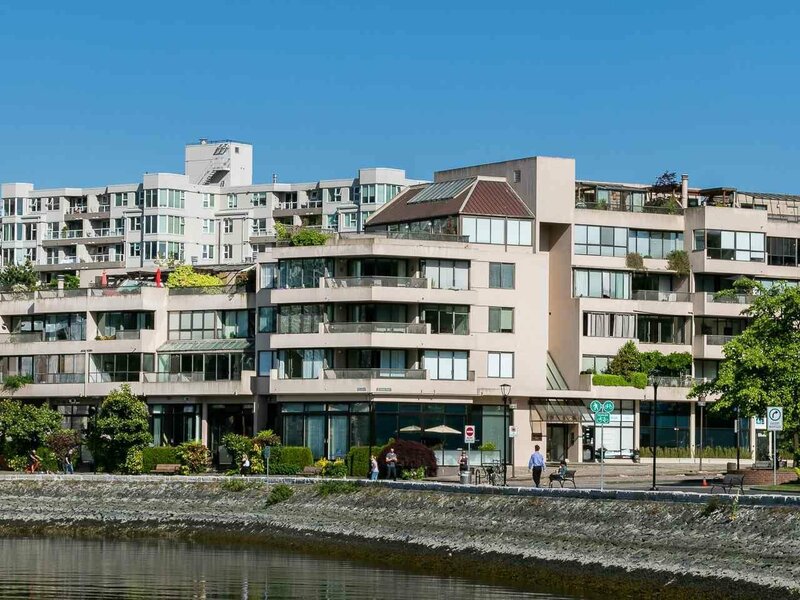 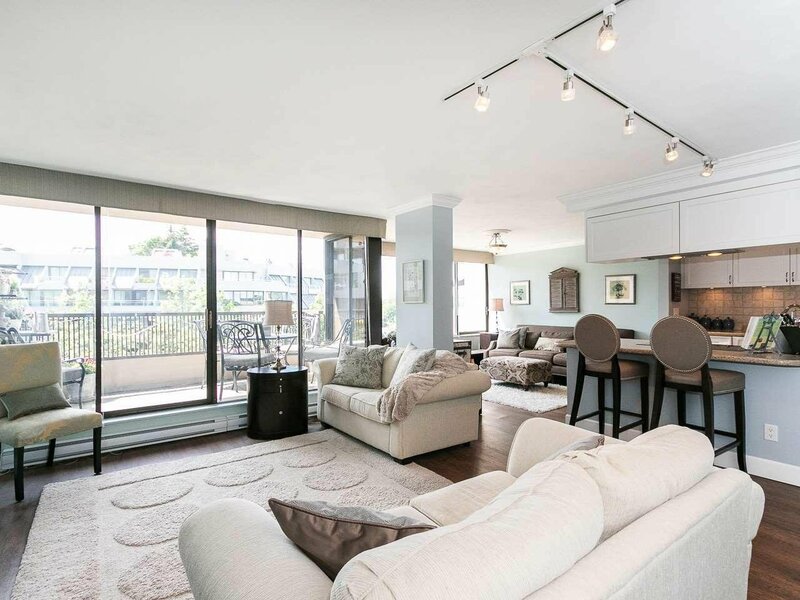 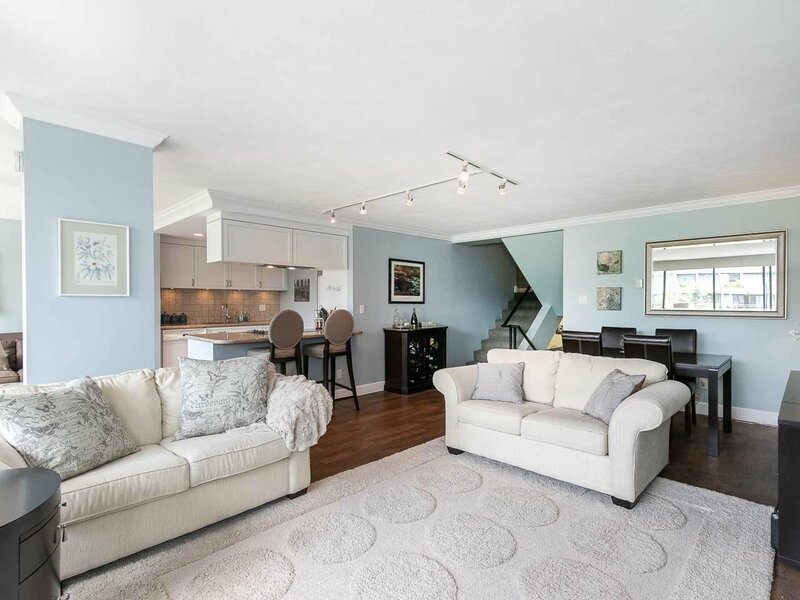 Welcome to 658 Leg In Boot Square, exclusive waterfront location in False Creek at the foot of the seawall with magnificent unobstructed vistas of the marina, False Creek and Downtown Vancouver. 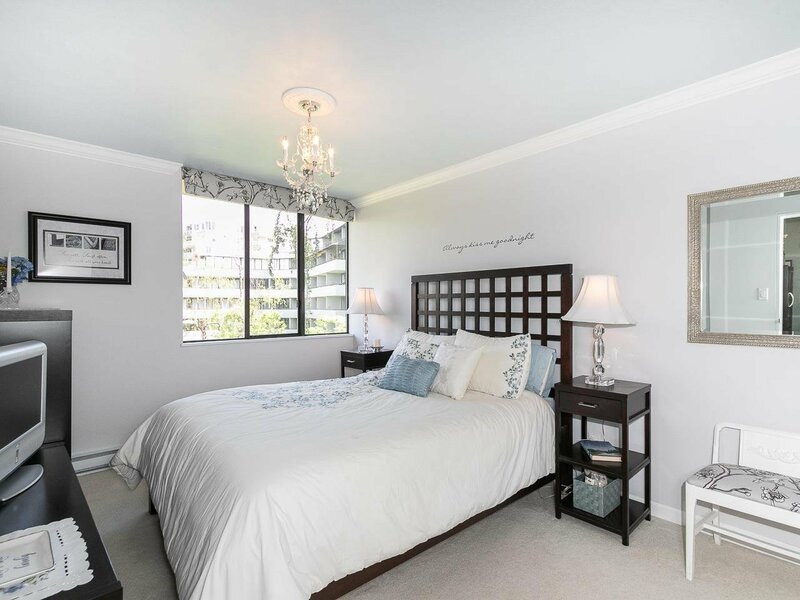 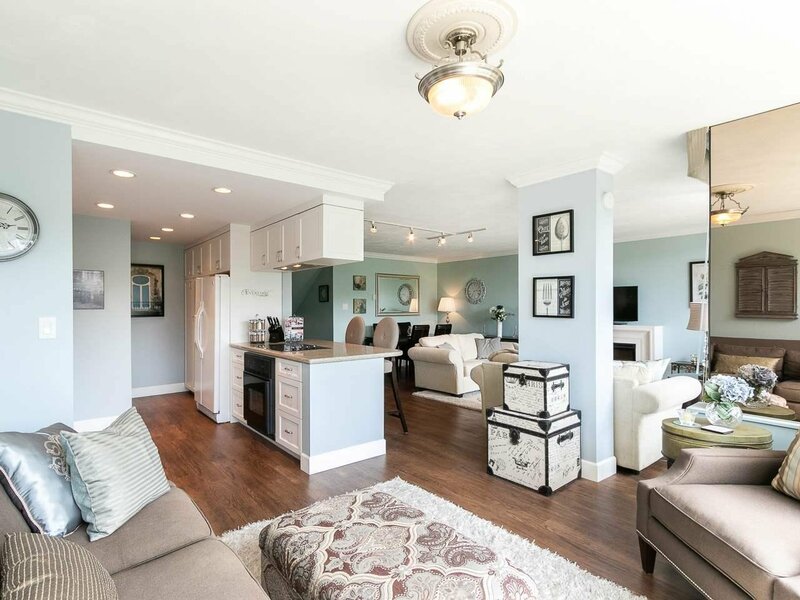 Meticulously cared for by the current owner, this well designed, spacious 2 bedroom and den floor plan has a large exterior patio and plentiful storage. 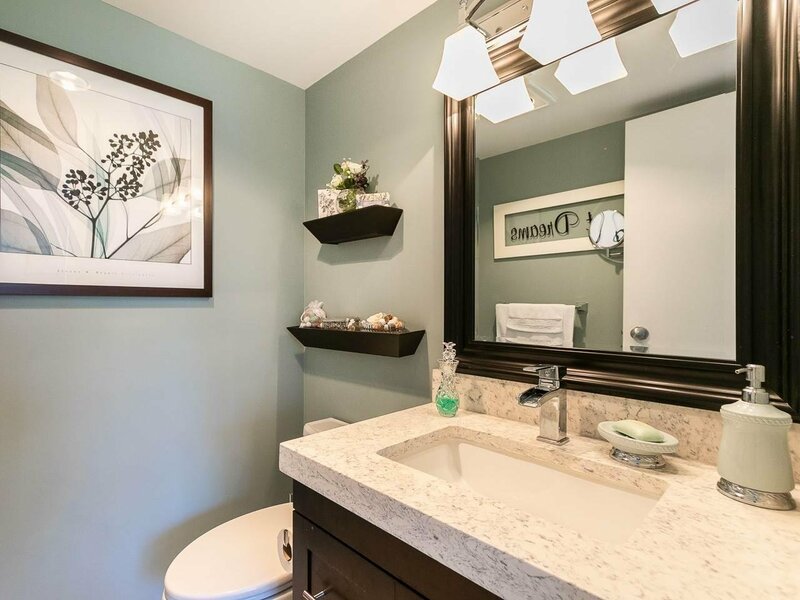 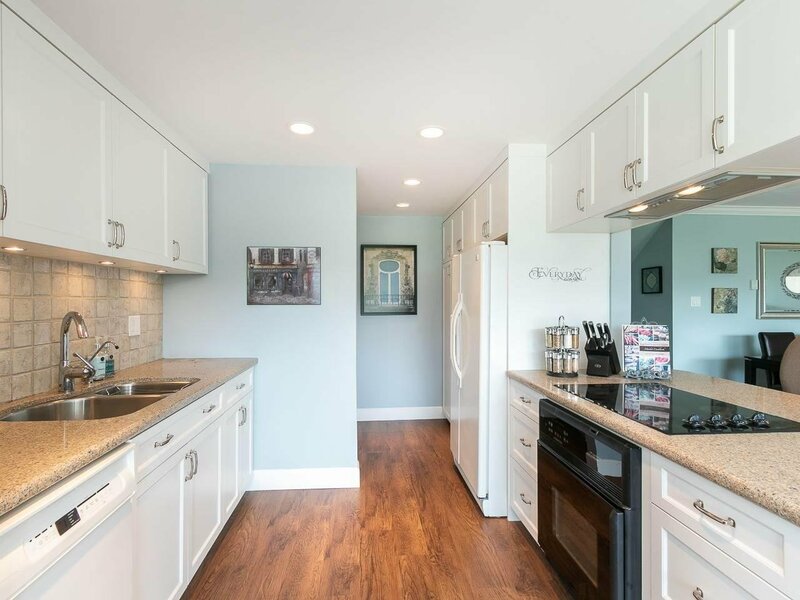 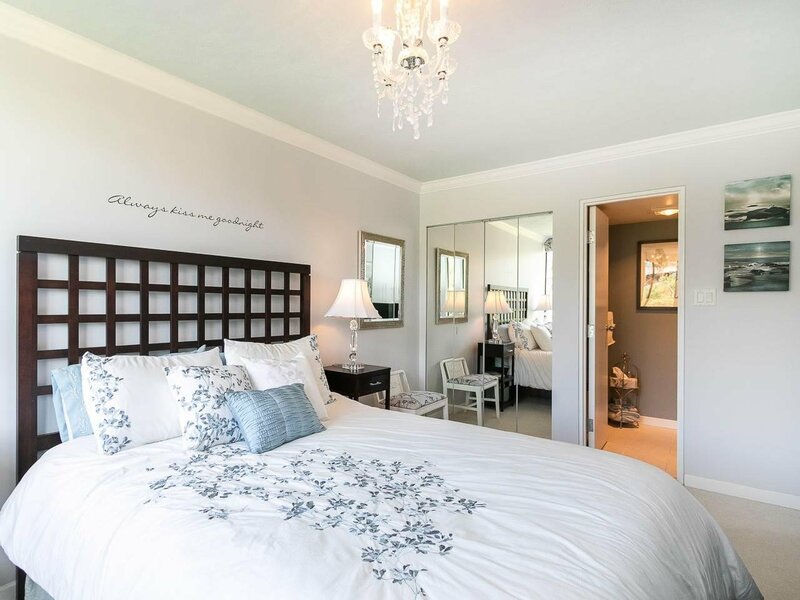 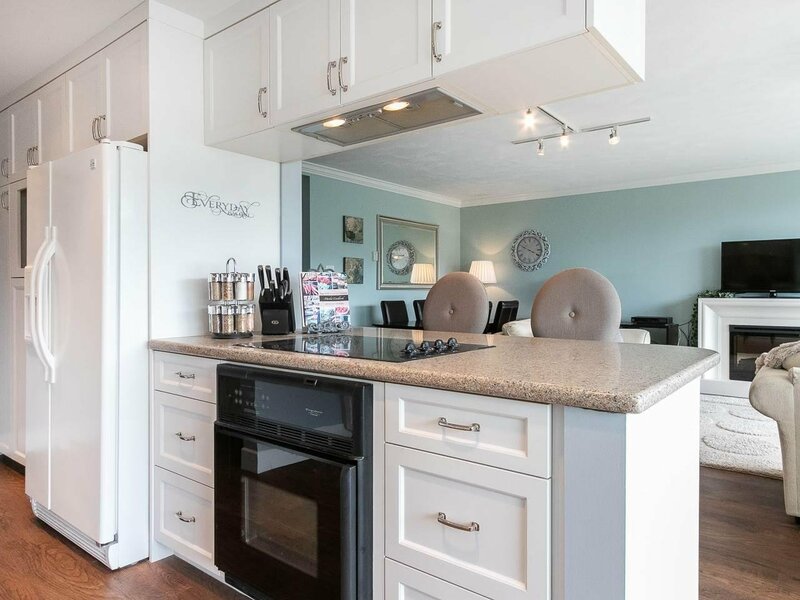 Updated kitchen and bathrooms have been renovated including a spa like bathroom with heated floors.Spacious floor plan offering a perfect complement of formal and informal living spaces meshed flawlessly with a large patio that can be enjoyed year round. 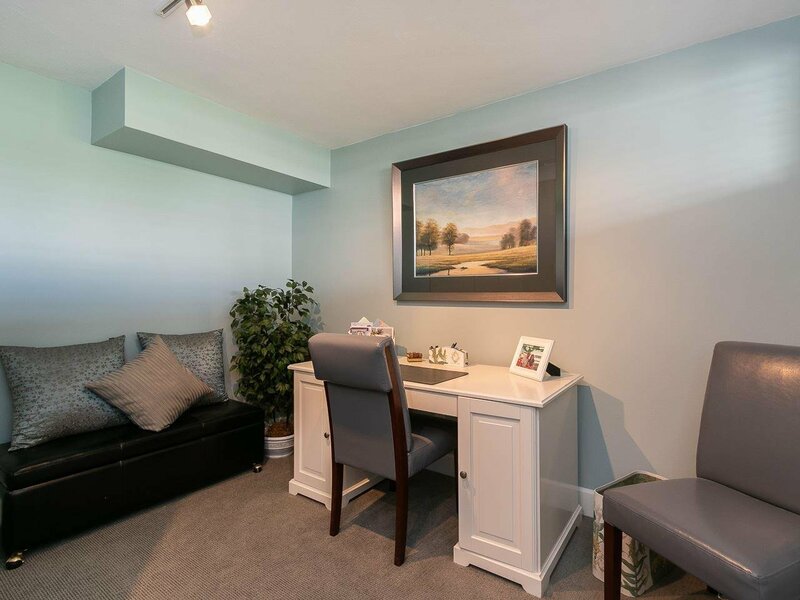 Western exposure ensures an abundance of natural light. 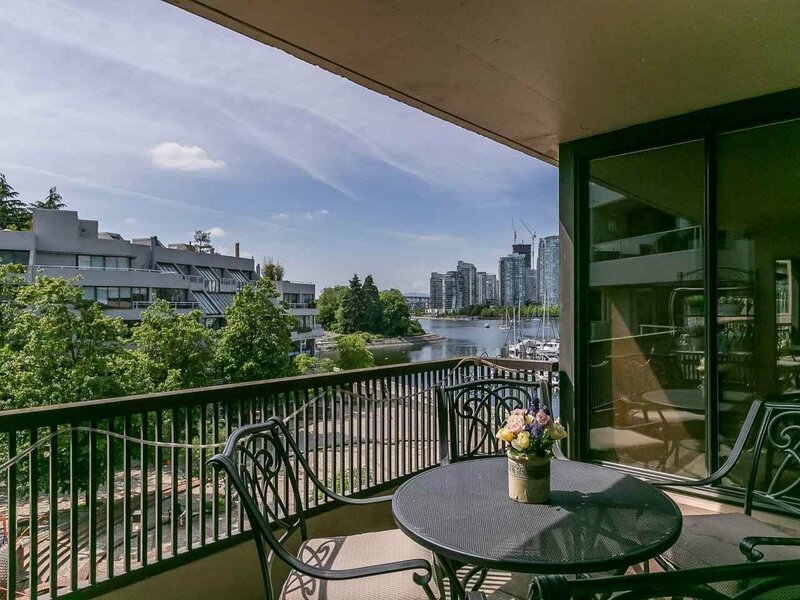 Enjoy your private outlook across False Creek or a short stroll onto the Seawall to explore Vancouver’s best waterfront amenities.